Night of 100 Stars was a feast of world -class demonstations in Ballroom, Latin American and Show dance from the very best dancers (in the UK for the international championships the following week). 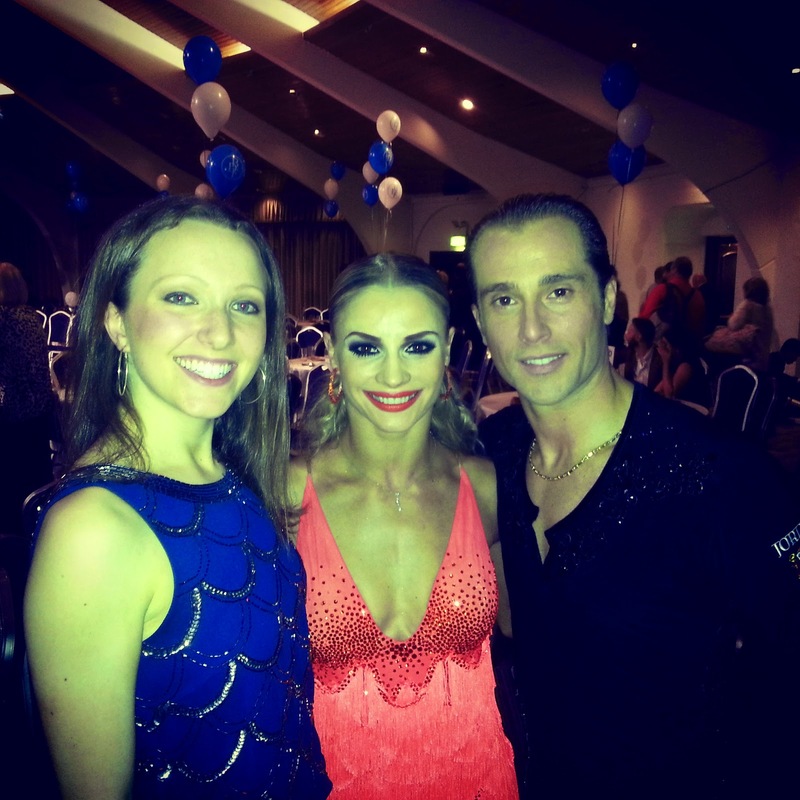 Held at the Effingham Park Copthorne hotel, East Sussex Dance were lucky enough to secure 2 tables so that our dancers could enjoy the amazing standard of professional dancing. The evening also had time for social dancing so that our students could practice all the steps they have been learning in their dance classes! 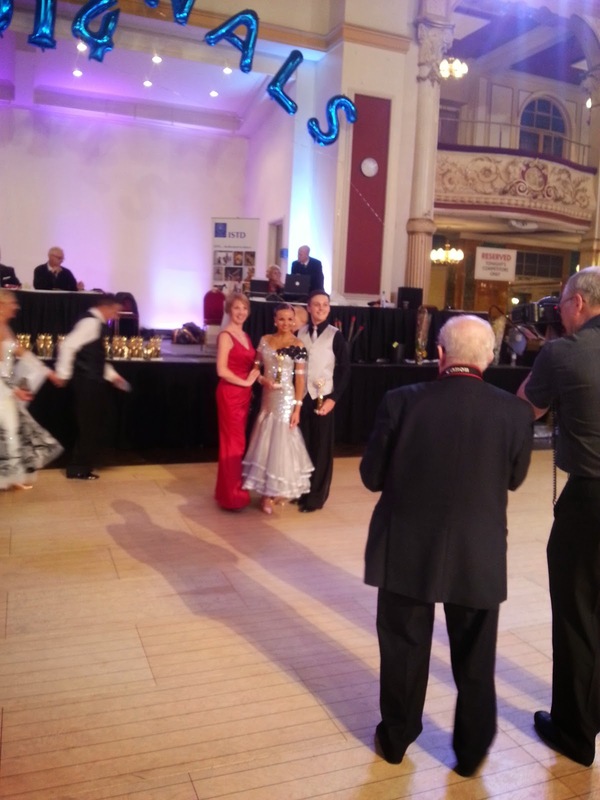 The East Sussex Dance Ballroom & Latin competition team danced their way to success at the Blackpool Grand Finals in November. 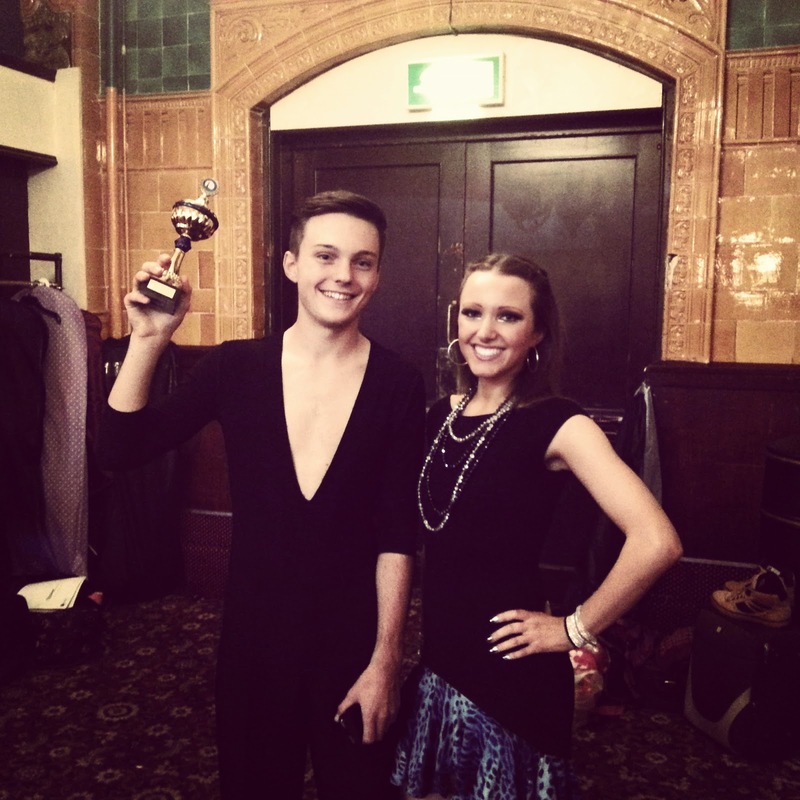 Our dancers reached quarter - finals, semi - finals and we even had 3 placings in the finals, including a 1st place in Ballroom! 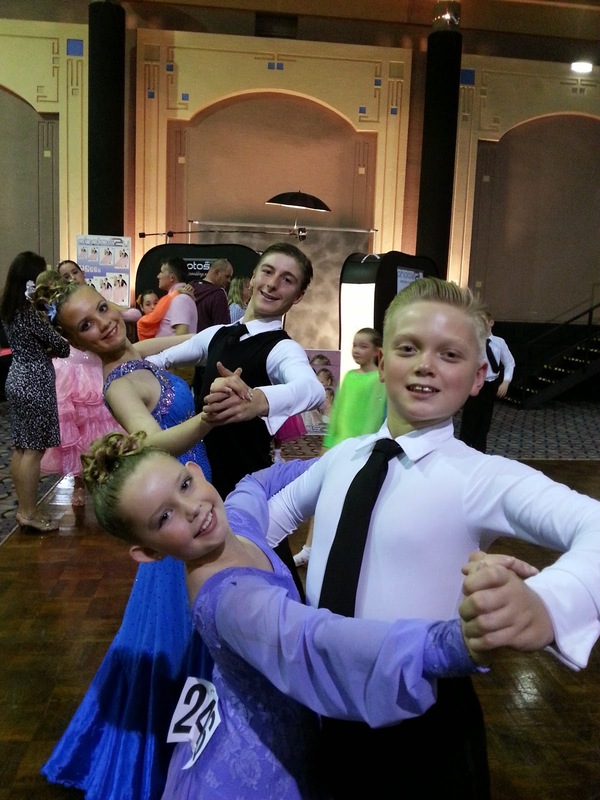 Each of the dancers had qualified for the National Event at Regional competitions throughout the year and had worked hard to prepare for the prestigious Finals in the Empress Ballroom. The kids were especially supportive of each other, and everyone enjoyed the weekend of dancing. Latin Finalist with proud dance teacher! Back in Sussex, Lewes Goes Strictly, a Ballroom & Latin dance class for beginners and improvers returned for a 7 week course and culminated in a Tea Dance at the end of November. Dancers of all levels came together to enjoy an afternoon of dancing with tea and cake at Southover Church in Lewes. The following weekend was our ISTD exam session in Patcham, Brighton. Students from our children's and adult's dance classes took part, entering for medal tests at all levels from Under 6 and Under 8 ' tests through to Gold Star and Awards. Results, along with certificates and medals will arrive in January. The last week of term was "Watching Week" where friends and family were invited to watch their children's dance class. At the end of each class we took a retiring collection for Chestnut Tree House (the Sussex childrens hospice) and we raised over £100! Looking ahead to the month of January, we have New Beginners classes for Adults and Kids as well as specialist dance workshops, regional dance competitions and social dancing events for all levels.